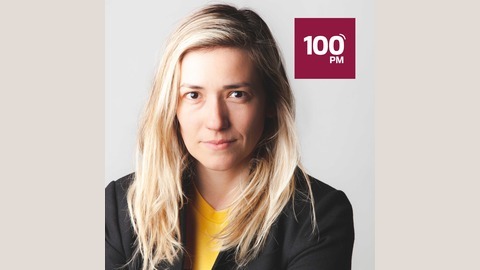 Welcome to 100 PM – the show where we interview one hundred active product managers – from startups to enterprise and everything in between all from one great city every season. 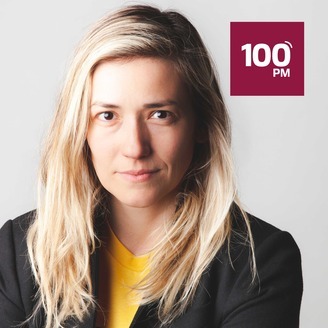 If you’re joining us for the first time be sure to visit our website – 100productmanagers.com – the web’s largest single free resource for product management topics. We’ve got tons of great articles about business, technology and design, fabulous contributors and recommended reads courtesy of our incredible guests, week over week.